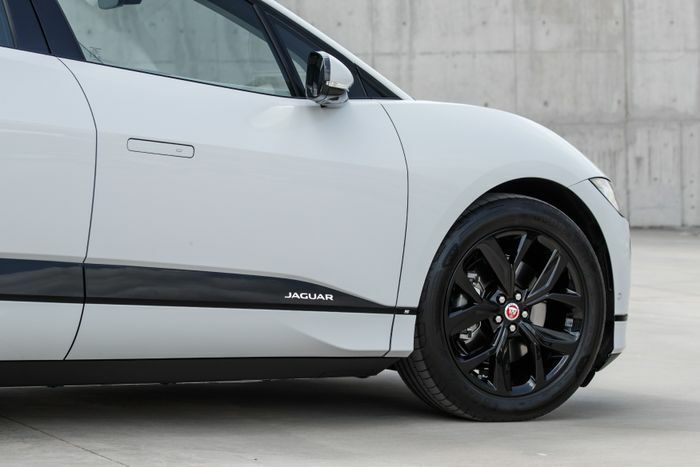 That Jaguar is reportedly mulling over a switch to being an electric-only brand isn’t exactly surprising. All major car companies, after all, will surely have to do this at some point. However, it’s looking like the ‘some point’ might be much closer for the British brand than its competitors. 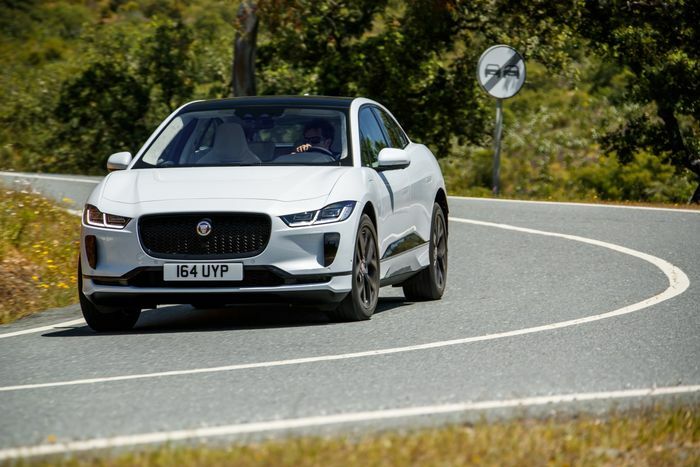 Autocar reports that Jaguar Land Rover’s strategy people have put together a proposal that would see all its internal combustion-engined cars die out by around 2027, to be replaced with a stable of fully-electric vehicles. Of the current range, the ageing XJ will be the first for the chop, and that car has long been rumoured to be in line for an all-electric successor anyway. The XE and XF will be the next to go in the early 2020s, with Autocar speculating that both could be replaced by a single EV crossover. The fresher F-Pace and E-Pace models would be taken off the line-up slightly later, probably around the same time as the F-Type, for which - rumour has it - there’s currently no replacement planned. So we’d be in line for - you guessed it - another EV crossover or two, and potentially a Tesla Roadster rival as an indirect F-Type successor. The J-Pace enormo-SUV would end up being the last ICE-powered Jaguar ever produced, should the transformation plan go ahead. It won’t be launched until 2021, so it will likely stay in the range until 2017 or 2018. 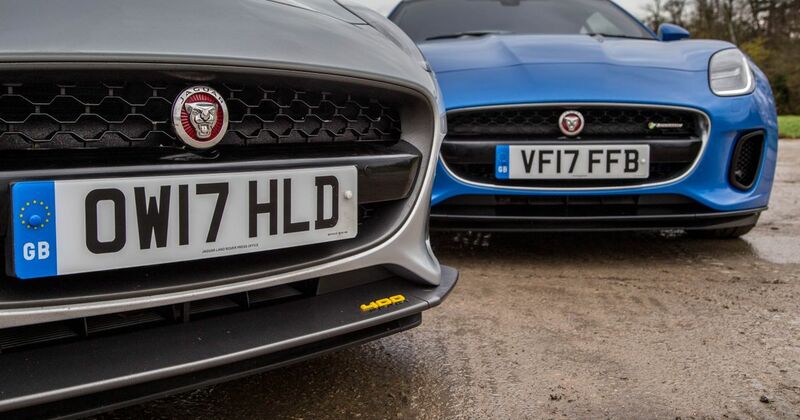 All sounds quite radical, but it’s something Jaguar may have to do, given the firm’s current situation. It banked on heavy investment in the Ingenium diesel engine family paying off, only for growing mistrust in the fuel put a sizeable spanner in the works. 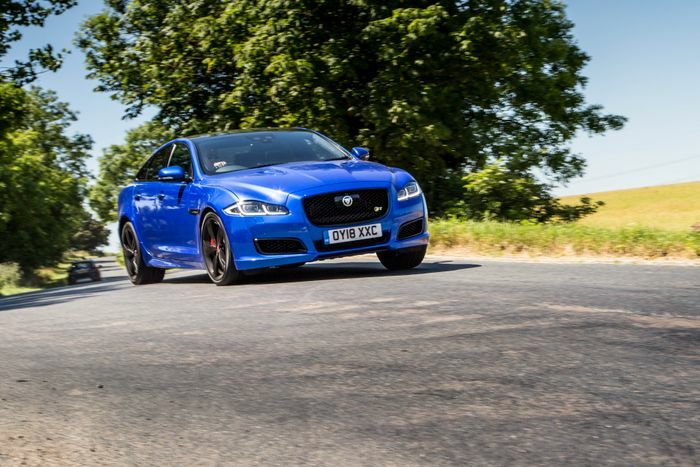 Plus, sales figures for the XE and XF saloons have tanked lately, hence why both cars may end up with crossover replacements. Falling sales, the mass consumer shunning of diesel and uncertainty surrounding Britain’s exit from the European Union have led to workers at Jaguar’s Castle Bromwich factory being forced to work a three day week until Christmas, while the company’s Solihull facility will be shut down for two weeks later in October. From a petrolhead’s perspective, it seems odd to contemplate Jaguar not having snarling V6 and V8 engines in its portfolio, but the future for shoutier Jags was looking dicey anyway. The contract with Ford to produce these bigger petrol units will expire in 2020, and it’s currently unclear what the replacements will be, if indeed there are any. 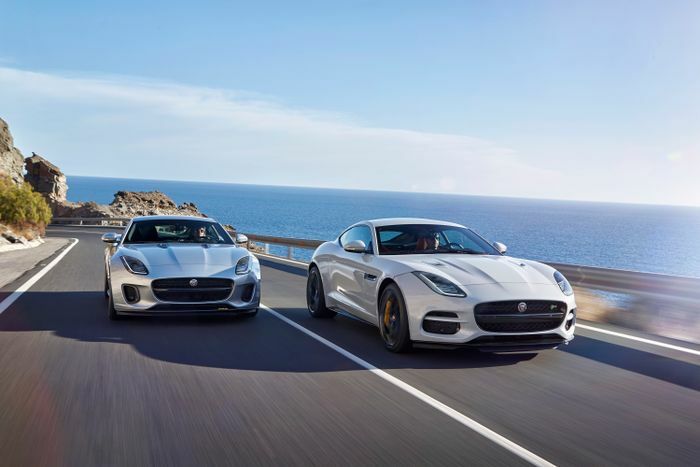 It was thought a few years ago that Jaguar would produce a straight-six using Ingenium architecture, but no such engine has emerged.